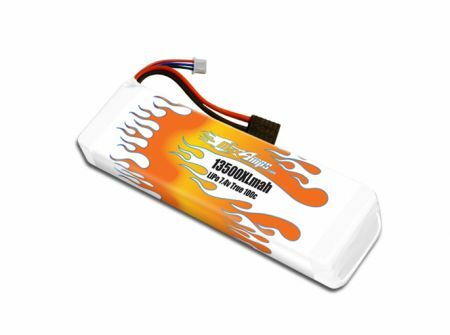 For the highest capacity-longest run time, choose the MaxAmps 13,500mah pack. Run your entire day of racing on one charge! Awesome pack, extra power and long run time. I will be ordering all of my packs from Maxamps.